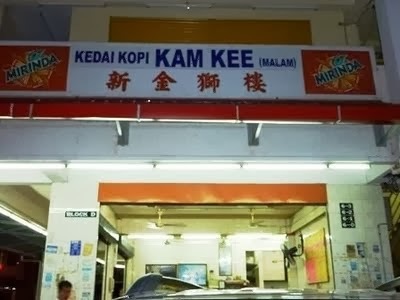 Kedai Kopi Kam Kee is a restaurant frequented by locals around the neighbourhood. 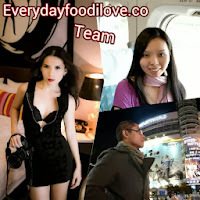 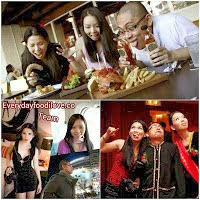 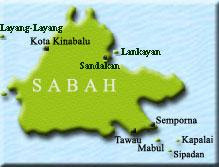 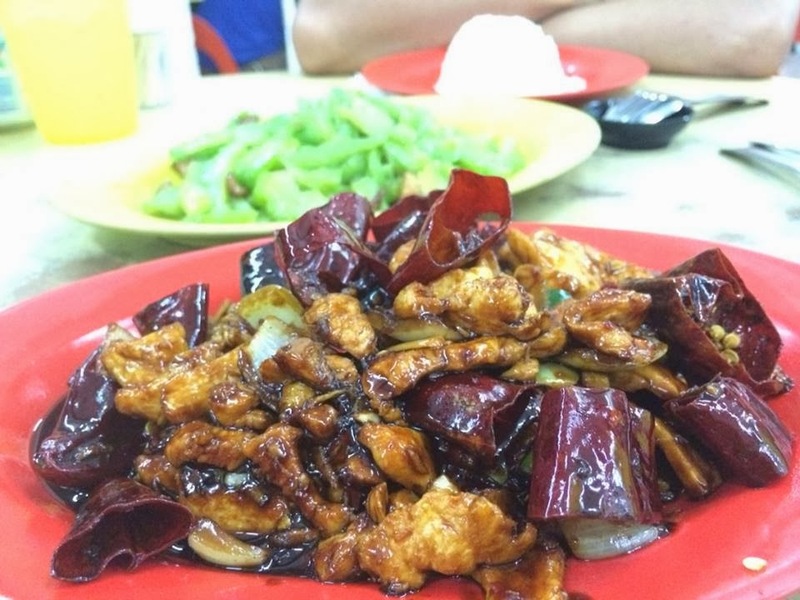 Apart from its signature Hokkien Mee, the restaurant also well-known for its affordable price and varieties of dishes. 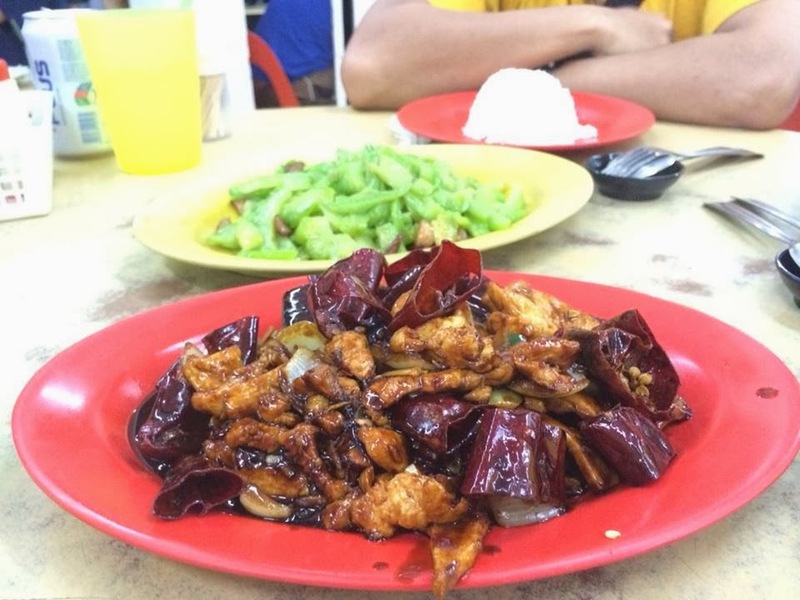 Kung Pao Chicken is a spicy stir-fry dish made with chicken, onion and chili peppers. 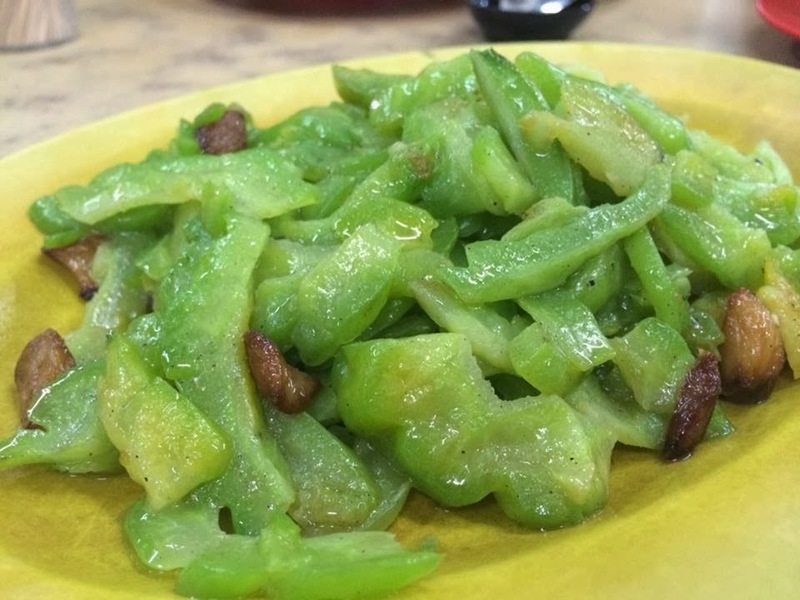 Its mild spicy, sweet and slightly savoury taste goes really well with steamed rice. 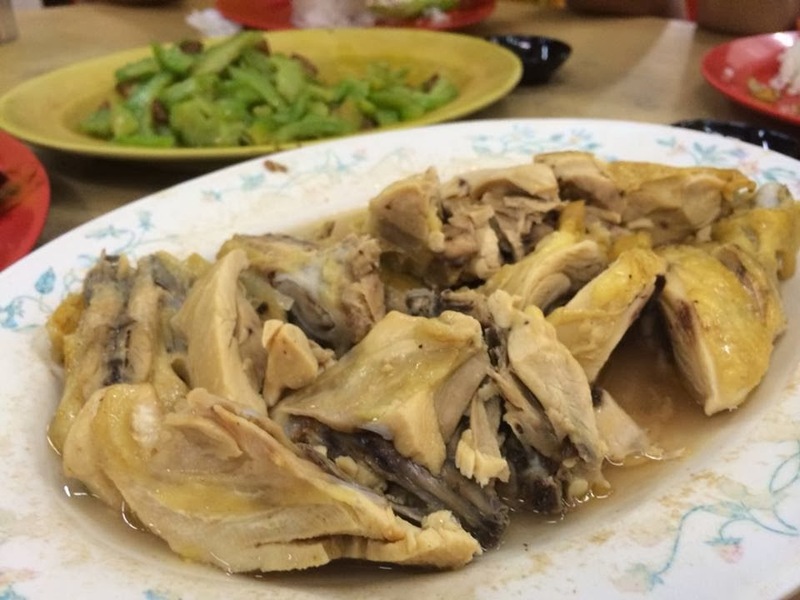 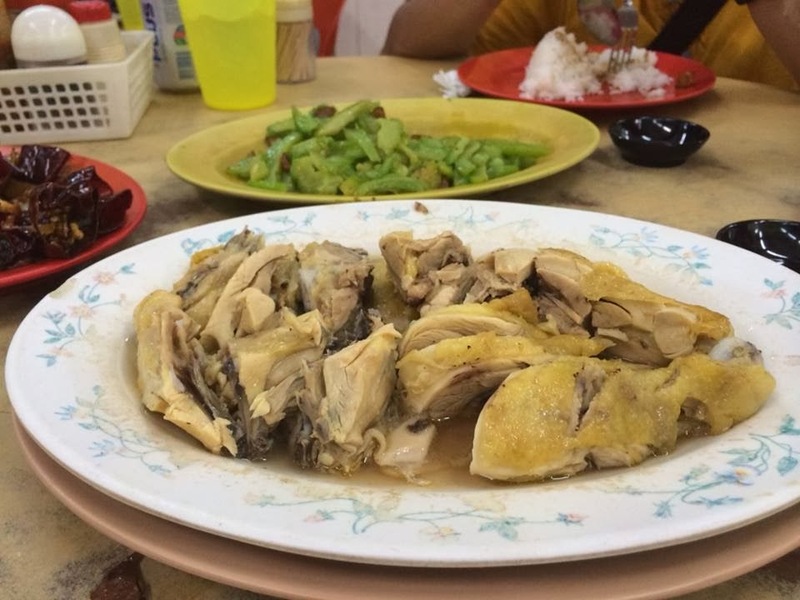 Steamed Salted Chicken is a very homey dish that I always had back in my hometown. 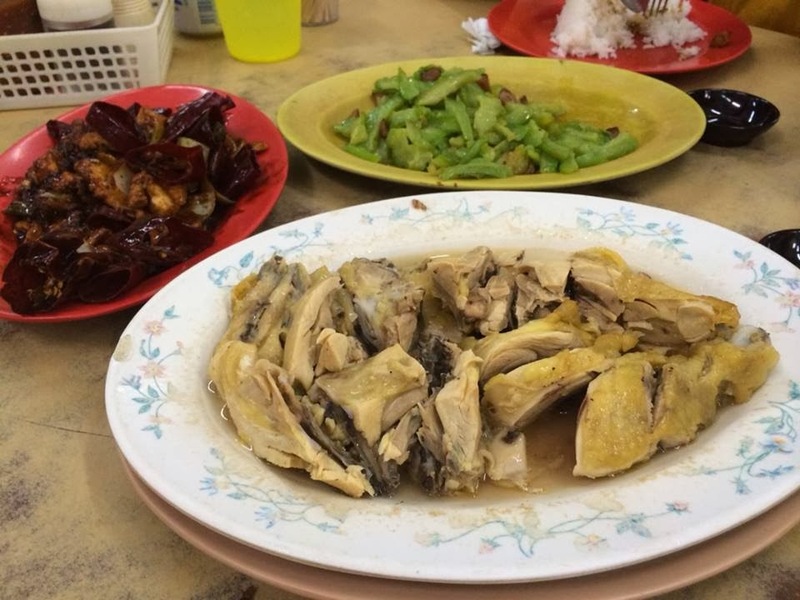 The chicken was marinated with salt and Chinese wine, then, steamed to perfection. 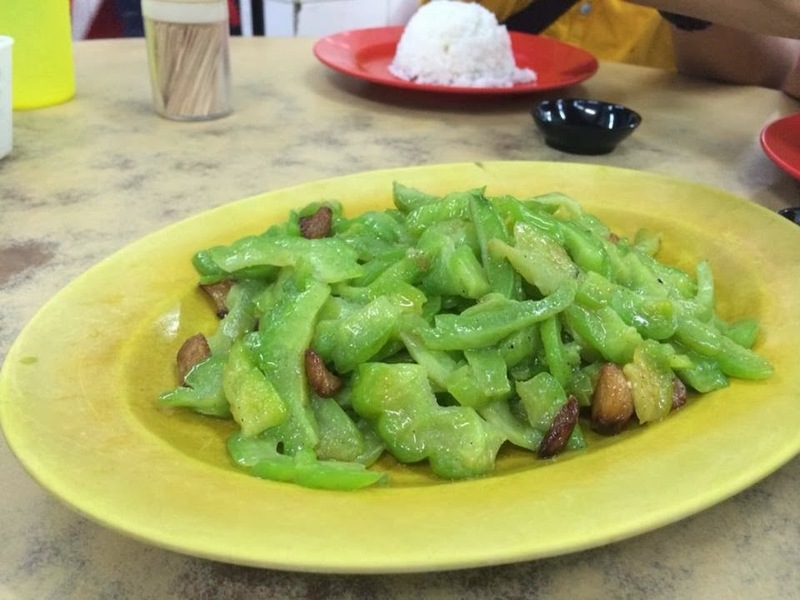 Its savoury flavour with nice Chinese wine's fragrance made it a really great dish to goes with rice.